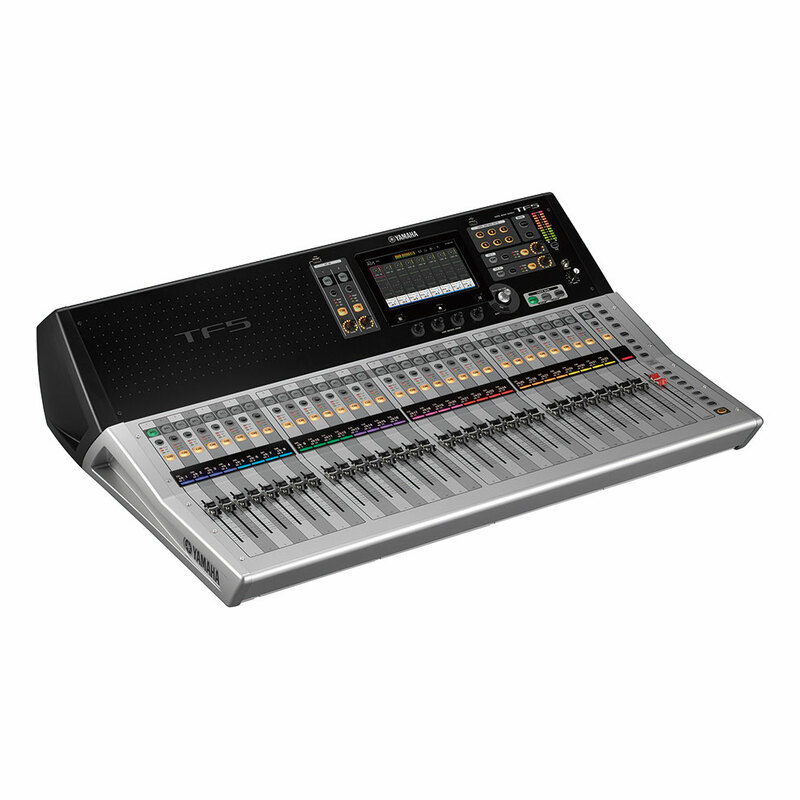 Gain Audio | Equipment Hire in Liverpool. When it comes to event management Gain Audio are a leader in the field, and our creativity is unrivalled when it comes to our business. We have 12 years of experience in our industry and we strongly believe that we can provide you with the best service possible. We have provided audio, lighting and staging solutions for many events, such as: conferences, concerts, corporate events, christmas light switch-ons, band nights, outdoor music events, festivals, and beer festivals. Gain Audio specialise in outdoor events, however this doesn’t limit our expertise and we will happily assist you with an indoor event in Liverpool and the surrounding areas. Here at Gain Audio, we know that when it comes to equipment you need to use a range of equipment to get the best results. That’s why we stock some of the highest quality equipment on the market. Here at Gain Audio, we specialise in Outdoor Events and have previously managed a wide range of events such as beer festivals, music festivals, christmas light switch on’s and many more. Indoor events can benefit from our services in many ways also, as our expertise doesn’t stop there. 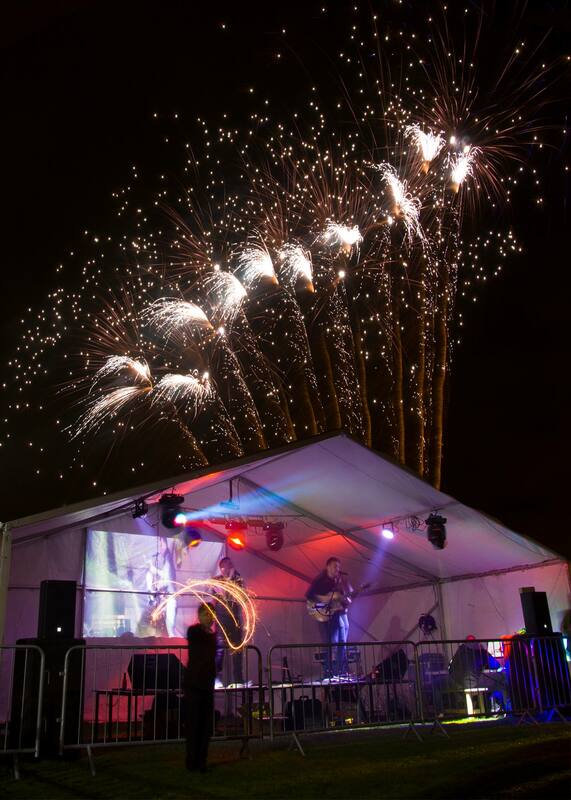 We can provide marquees, staging and full audio & lighting installations for events that cater for 500-5000 people. 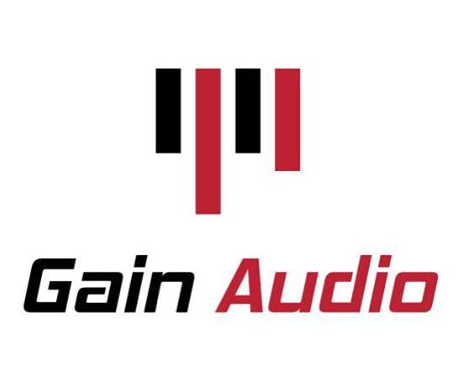 We also like to be able to discuss the event requirements with our customers to make sure they are receiving the best possible equipment, so to organise a consultation you can call us directly on 07896045416 or alternatively you can e-mail us at info@gainaudio.co.uk. LiteDeck stages are a modular form of stage, they can be built to any size that you require. Gain Audio are proud to work with this innovative form of staging and it’s unique “TopLok system”. This type of stage is perfect for festival stage hire, or concert stage hire in Liverpool as it is a temporary structure and can be dismantled and moved easily to a new location. The LiteDeck Staging system has been specifically designed to comply with all the latest codes of design and practice standards. The LiteDeck system is also fully adherent with the ‘IStructE “Temporary Demountable Structures – Guidance on Design, Procurement and Use” (Second Edition)’. We also use leg frames and the correct bracing, meaning the stage can carry a load of 5kn/m2. Trailer stages are another great form of event staging, and we also supply them for a number of events across Liverpool and the surrounding areas. Trailer stages are highly versatile and provide full cover for a large range of events. A trailer stage also features a set up that is complete in record time, and can take a fraction of the time taken to fully construct a regular stage. If the staging you require is being used for a type of concert in Liverpool, trailer stages can incorporate different levels, which is perfect for arranging a band or choir. Gain Audio are more than happy to set up an appointment with you to discuss the perfect solution for your event. 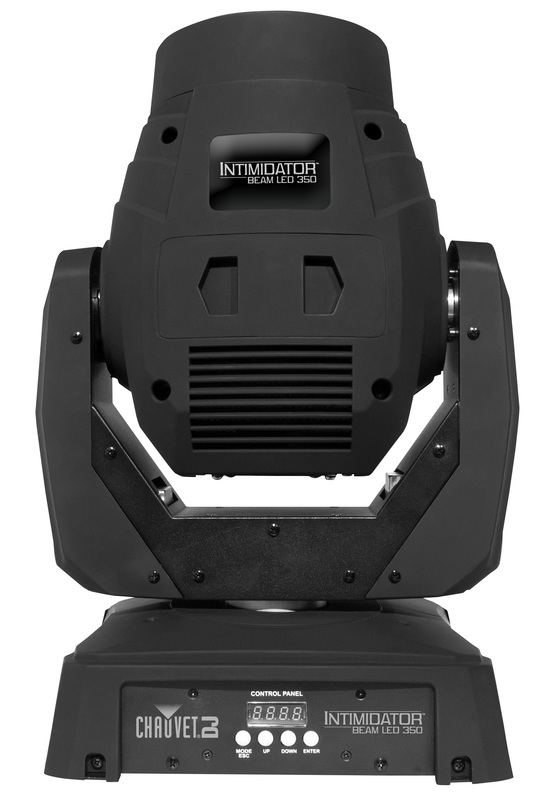 An example of some of the other equipment we supply are different types of stages. We currently stock two types of staging; Trailer & LiteDeck. It doesn’t matter if your event is taking place indoors or outdoors, staging is highly essential. Stages are used to showcase a number of entertainers, products and performers. Both types of staging that we supply are easy to construct and create a great platform for your entertainment. Gain Audio are available to provide portable stage hire for your event across Liverpool and the surrounding areas. Trailer staging is completely covered and can be manoeuvred into place, whereas LiteDeck is known as ‘modular’ staging and you are able to adjust the shape and size of the stage. If you have any further questions about the stage hire we provide, why not visit our Stage Hire Page, or give us a call on 0843 886 1162. If you happen to be part of an amateur sports organisation or club in Liverpool and you’re looking into an event to raise money, look no further than Gain Audio. We can guide you through every stage of maximising your event, making sure your costs are low whilst raising a significant amount. If you are interested in incorporating a stage or any other equipment into your event in Liverpool, or perhaps you want to know what type of equipment your event would require, don’t hesitate to call us today or set up a consultation with one of our friendly team. Some months can be very popular in this industry and we want to make sure that you’re able to hire equipment that will be perfect for you.